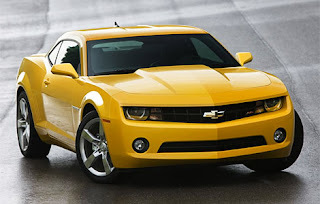 The 2011 Chevrolet Camaro returns for its second model year with only a few minor changes. The high-shouldered, cartoonish exterior, scorching performance, and muscle-car attitude carry over with all the force of before. 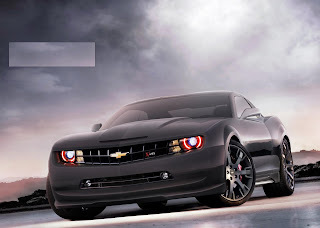 ust as the muscle-car feeding frenzy (first stoked a few years ago by concept cars, then the introduction of the Dodge Challenger) might have subsided, Ford turned up the heat this year with new V-6 and V-8 engines, truly resurrecting a decades-old rivalry. 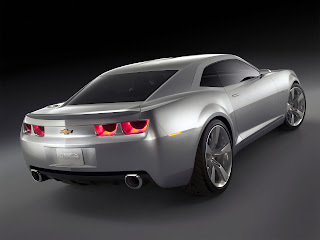 And what better indication than after Ford revealed the 305-hp Mustang V-6, Chevrolet announced a new 312-hp rating for its base 3.6-liter V-6 in the 2011 Chevrolet Camaro. The 2011 Chevrolet Camaro makes some extreme sacrifices inside in order to achieve an aggressive look. Space inside is tight, without much headroom for taller drivers, while shorter ones might feel claustrophobic from the high beltline; for just about everyone, visibility is severely compromised. There's a small backseat, but it's good for only two small children, and the trunk is quite tiny. On the other hand, ride quality is excellent, with a surprising lack of road noise. 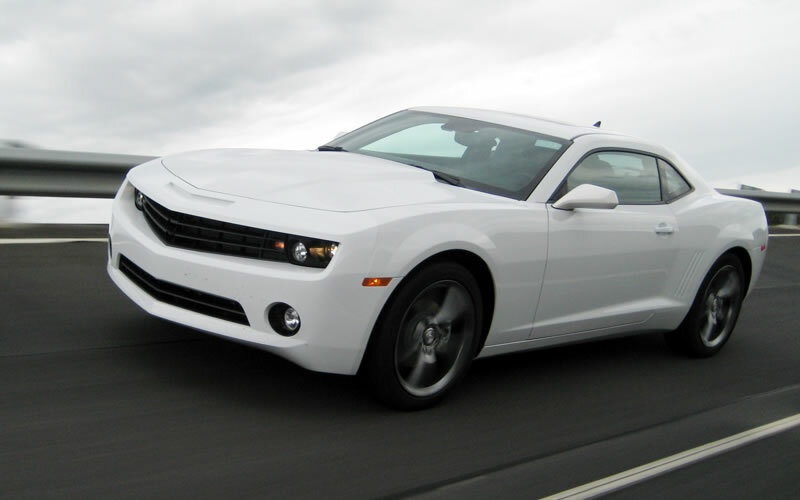 The 2011 Chevrolet Camaro performs so well that you're likely to forgive some, or perhaps all, of the 2011 Chevrolet Camaro's functionality letdowns. The base V-6 provides brisk performance whether with the six-speed automatic or the six-speed manual, and it's good for a highway rating of 29 mpg. 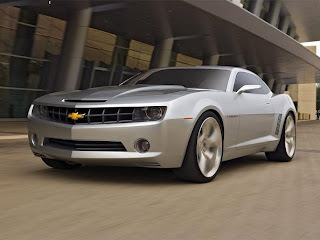 The 6.2-liter V-8 makes 426 hp with the six-speed manual (400 hp with the automatic), and in either case, the SS is a performance icon with tire-shredding power (and 0-60 in the 4.5-second range). Steering is crisp and direct, with a level of communication, and brakes across the line are good for triple-digit speeds. Safety and convenience features aren't forgotten in the 2011 Chevrolet Camaro—even for the high-value base V-6 model. Six airbags are standard (four in front with side-curtain airbags that extend to the second row), as are anti-lock brakes, traction control, and dynamic stability control, and crash-test ratings have been good, if not segment-leading. Although a screen-based navigation system isn't available, an OnStar navigation feature is offered; Bluetooth, a USB plug, and an iPod adapter are also available. Newly optional for 2011 is a Head-Up display, like the one that's been available in the Corvette.